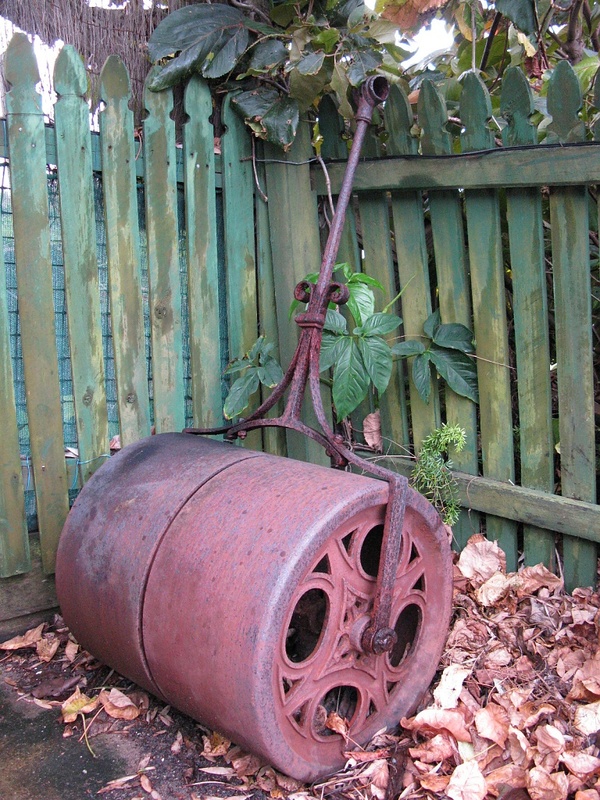 When we were staying with friends at Coolum recently, we spied this huge roller in the corner of their driveway. No-one seems to know where it came from or how it got there. I quite liked the colour of it and the setting with the leaves. Colours there are beautiful. I like it very much. Thanks for your very sweet note with my Birth Announcement today...I do feel like I'm now joining the Grandma's Inner Circle!